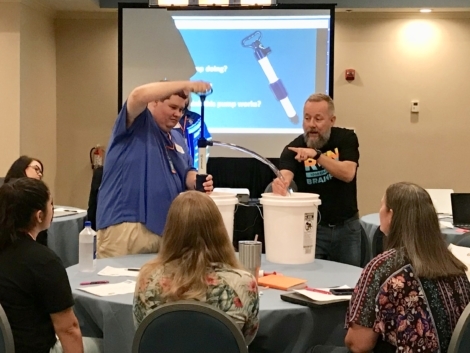 Getting to Know CBE-of-the-Month Mike Jones! 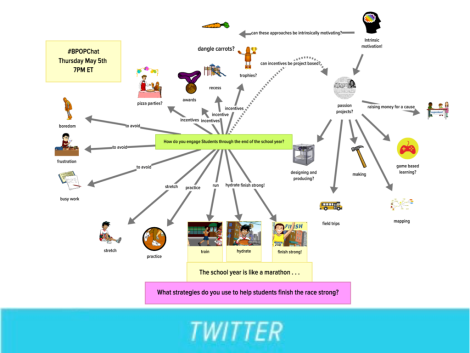 Stephanie Markman Shares a Unique BrainPOP Inspired Project! 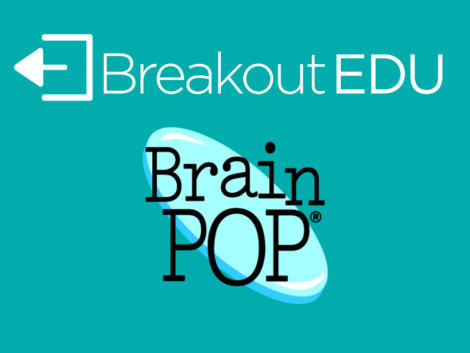 BrainPOP Professional Development: We Come to You!